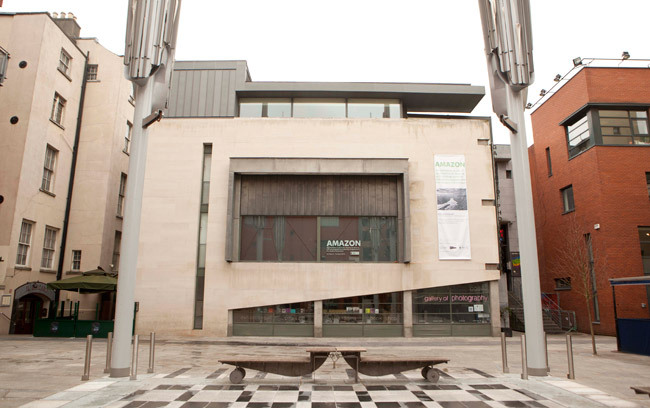 Meeting House Square is a recently installed with a retractable canope, Dublin’s outdoor/indoor space has become an all-weather cultural venue. 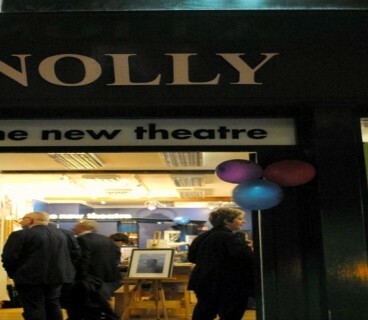 Surrounded by some of the city’s finest restaurants, the IFI and home to the Temple Bar Food Market every Saturday, the Square has something for everyone. Designed in 1991 under the auspices of Temple Bar Properties, Meeting House Square takes its name from two venerable buildings bordering the space, the 18th Century Presbyterian Meeting House and 19th Century Quaker Meeting House. 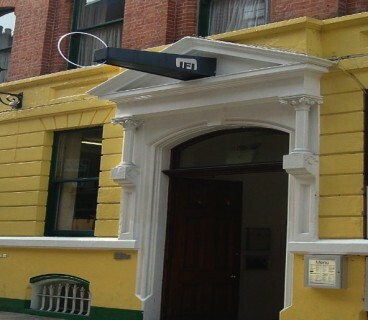 The former was transformed in 1992 to become the Irish Film Institute, and the metamorphosis from waste ground to one of the City’s most remarkable architectural spaces was underway. Today, the edges of the square are formed by a huddle of vibrant cultural organisations, with their structures realised by some of Ireland’s most notable architects. Buildings such as the Gallery of Photography, The National Photographic Archive and the Ark, boasting its Calatrava stage, mean that the boundaries of the square have evolved to become a sculptural showcase of modern urban design. 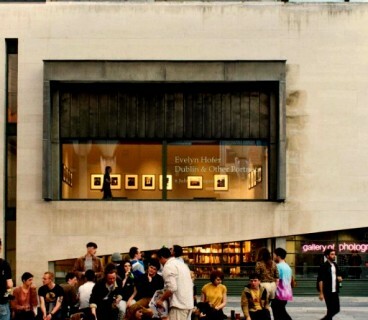 The fickle (and increasingly inclement) nature of the Irish weather convinced Temple Bar Cultural Trust in 2004 that Meeting House Square needed to become more than just an “outdoor room”. Following an open tendering process, TBCT commissioned Sean Harrington architects to create a retractable canopy roof that would, in effect ‘complete’ the square. Seven years later, at a cost of €2.4 million, the twentieth anniversary of Temple Bar’s regeneration was marked with the installation of four 21m high ‘umbrellas’, creating the first retractable cover of its type in Ireland. This mammoth project was further complicated with the discovery of an archaeological find of some significance, and construction was halted to facilitate the excavation of artefacts dating from 10th and 12th Century settlements. It would appear that even a millennia ago, Temple Bar was bustling with human activity. Today, when the elegant ‘bulrush’ canopies bloom individually into place, the square becomes a source of wonder – an event in itself. Meeting House Square has become a ‘positive’ space, a respite from the vigour and pace of Temple Bar, at once open and intimate. It is fast becoming an iconic feature of the capital, a space that is only truly completed by those who will continue to gather there.